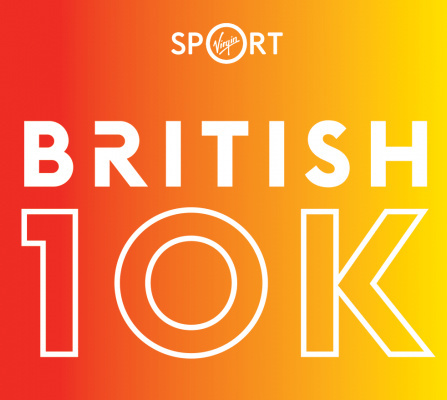 The British 10k is staged on the world’s greatest road race route through the heart of Central London. 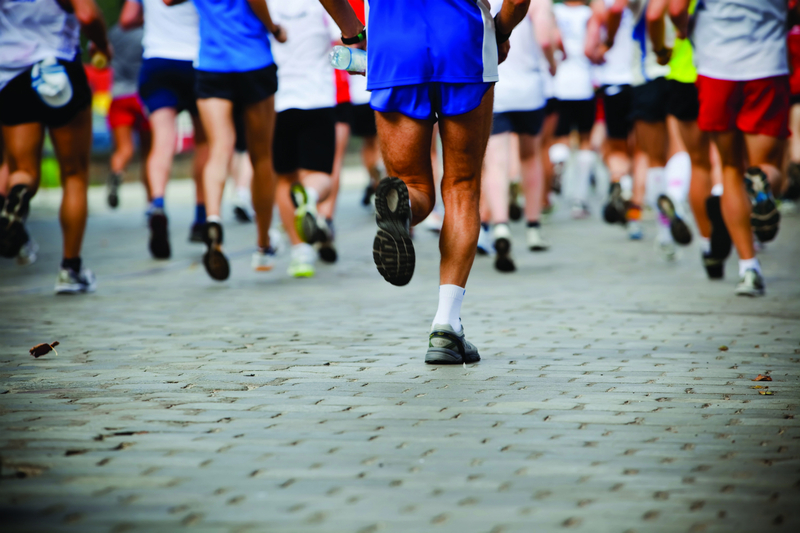 As you complete your challenge you’ll pass many of the capital’s world class historic landmarks. The atmosphere is electric and you’ll be supported all the way with a British street party with a twist. What better way to enjoy summertime in London? We have 12 places up for grabs for 2019’s event so make sure you don’t hang about and complete the Pledge Form below.